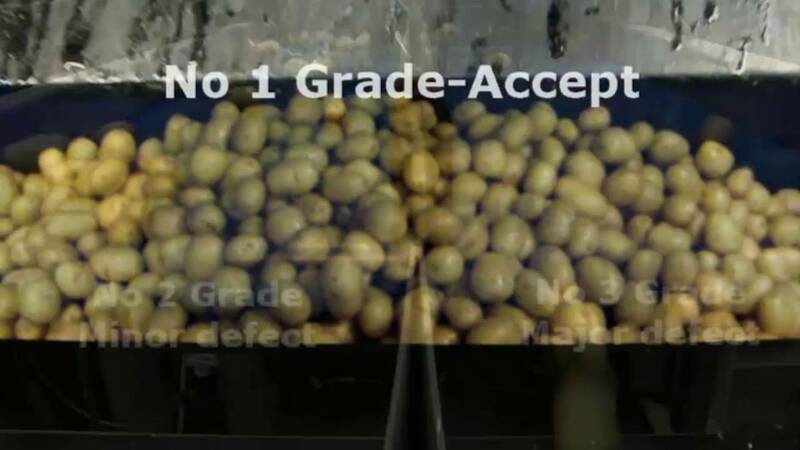 The family business Hof Trumann has installed a Halo for the sorting of unwashed, brushed potatoes. Since the installation of the sorting machine, there was an increase in efficiency, turnover and quality of the end product. Read their testimonial. 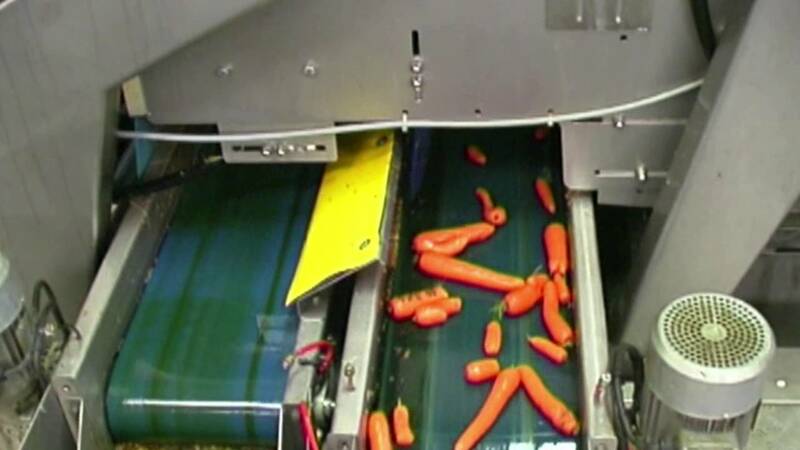 After installing TOMRA Sorting Food’s Halo carrot sorting machine, Verduyn has realized the machine’s many benefits include significant labor reduction, increased yields and improved product quality. Read Alexander Verduyn's testimonial. TOMRA’s Halo sorter has proven to be a versatile and highly-efficient sorting solution, sorting peach and apricot slices, wedges and halves. The Halo has also increased operations capacity to an hourly output of seven to eight tons - an increase from four to five tons before installation. The sorter has replaced over 70 manual pickers from the peach processing line, which means labor costs have been reduced by 80 percent, while yield has increased by 30 percent. Read Kangfa Foods entire customer testimonial. The Halo uses top and bottom sensor banks to view each object ‘in flight’ using a combination of LED, CCD camera and NIR to perform targeted spectroscopy with 1 mm precision. This advanced sorting system views and analyses visible attributes such as colour, shape, blemish, foreign material, as well as ‘invisible’ defects to the product composition. 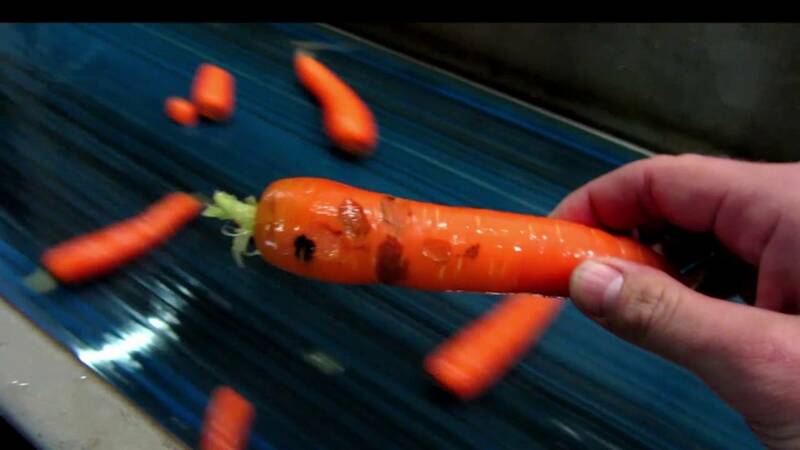 Gentle product handling is assured by design; the first sort produce gently passes through the sorting machine while the second and third grade are redirected into individual streams by intelligent finger ejectors with precision and accuracy.